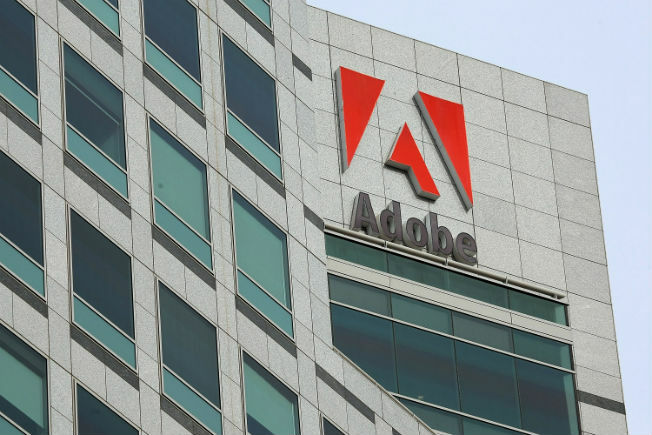 Adobe has released the findings of its ‘Work in Progress’ report, revealing that Indian office workers are overall the most positive and flexible workforce, when compared to those surveyed in USA and UK. The findings reveal that a surprising 83 percent of Indian office workers love their jobs, and access to cutting-edge technology emerged as the top contributor to their overall satisfaction, above perks like food and slick office design. Not only did the majority of respondents report loving their jobs, but 98 percent confirmed that they would keep working even if they won the lottery, despite the fact that almost half of them (44 percent) acknowledged feeling overwhelmed. Although important, pay isn’t everything: nearly half of Indian workers would choose to move to their “ideal” job, even for less pay. The report, “Work in Progress” surveyed more than 500 Indian office workers who use computers daily as part of their jobs, on their attitudes about work and the future of technology in the workplace. According to the report, “Moonlighting” has become mainstream, with more than one in two workers in India holding one or more jobs in addition to their primary profession. Those that report holding an additional job, say that gaining new skills (other than additional income) is the primary reason to moonlight in India. 68 percent of the Indian respondents predict that multiple jobs will be the norm in the future. Respondents say that technology, more than other flashier perks, is the most important factor in keeping them happy at work (89 percent). Access to state-of-the-art technology that helps people get their jobs done ranks slightly higher than access to food and beverages (87 percent), a beautiful office design (86 percent) and on-site amenities (73 percent). 93 percent of Indian office workers believe that technology makes them more productive. Employees who said their company’s technology is “ahead of the curve” feel more creative, motivated and valued than those who say their company is “behind the times.” Yet only 30 percent employers are viewed as “ahead of the curve” when it comes to technology. · Almost all respondents (91%) said that technology that helps them connect to colleagues more efficiently is an important part of their ideal workspace. · Similarly, workers believe that technology makes them more productive (93%), improves work-life balance (83%) and makes their workday better and easier (91%). · Workers predict that over half (61%) of the menial office tasks will be done by a machine or technology in the next 20 years. · Almost three-quarters (74%) of the respondents said they would rather work long hours doing the work they love, than shorter hours doing work they don’t enjoy. · 84% of waking hours on a workday are spent actively working or thinking about work, and 63% of waking hours on a typical day off are spent working or thinking about work. · The survey indicates that Indian workers are very invested in their work life. A large majority (85%) said that work defines who they are. · While the need for money to support themselves (86%) and their lifestyles (77%) plays a major role in why they work, workers also consider recognition of their success very important (80%). Making an impact on their society or community was also a very significant factor (67%). · A majority of Indian workers (68%) predict that most people will have multiple jobs in the future. · Other than money, gaining new skills is the number one reason moonlighters in India have a second job. However, moonlighters are more likely to be overwhelmed (47%) and disconnected (16%) than non-moonlighters (39% and 8%, respectively). · 68% of Indian office workers say they’re likely to leave their job for a new opportunity, and even among the respondents who say they love their job, well over half of them (65%) would make the switch.